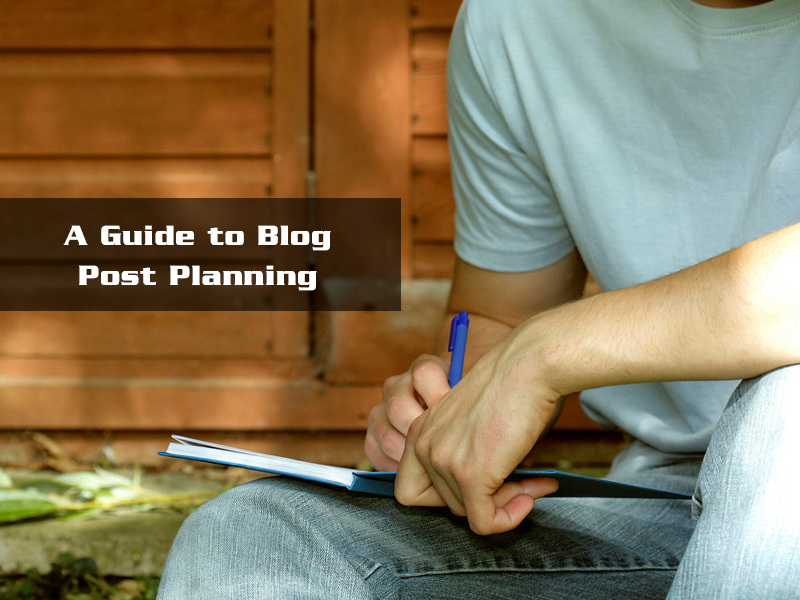 5 Tips For Creating An Effective Blog Plan | Pebble Infotech Pvt. Ltd. Creating an interactive blog channel requires more than a bunch of blog posts being posted on regular basis. You need a strong content strategy and planning when you are working with multiple writers. You should also allocate time to interact with your audiences and respond to their queries frequently. If blogging is one of the prime factors of your content marketing plan, then you should have an effective content marketing planning. Planning is easy when you are a sole author for your blog, but when you are working with multiple writers then things can get tough and you might end up beating up the wrong bush. So without further undo let’s look into five pointers to create an intact content marketing plan. Every content marketing plan should start with a calendar. If you don’t have an editorial calendar yet, you should create one and plot out all the posts that you are going to write. You can print out a normal calendar or use an excel sheet, but its best to use a plugin like MeisterTask or Trello. So you must be willing to create an editorial calendar by now. Before you plot out your contents on your calendar invite your blog authors for a brainstorming session. Ask them about their ideas and the contents they are willing to write. Make a list and plot these ideas into your editorial calendar. Also, ask all your blog authors to complete their write-ups a week before the post date. This will provide you adequate time to proofread, edit and create compelling graphic contents for the post. Before planning the overall contents, take a look at your calendar and point out the major events which are worth mentioning in your blog posts. This will provide a fresh break to your audiences and season your overall blog posts. Also be prepared to feature latest happenings, this will help your audience to build a better sense of trust for your brand. You should post your blogs frequently. For the exact number, you should make a timeline on your calendar and determine how frequently you are going to post. For a big company, daily posts can be a viable option but for personal blogging, it’s not possible. Remember, you should provide your audiences a reliable schedule. Once you design a timeframe for your posts, try to stick to it and respond to your audiences’ queries frequently, so that they can know what to expect from you. Similar topics are boring; people are always looking for fresh information. Try to mix things a bit and don’t feature articles that are identical to previous ones. You can feature a blog series but it’s essential to provide new subject matters as much as possible. Also, make your contents compelling by adding videos, infographics, and other content elements. This will help you to spice up your contents and attract more customers on the go. Creating a content calendar is a piece of cake. Just take some time to consult with your authors and figure out right contents. And, in no time you’ll see great results.